Do we work to live or live to work? I believe the people of the Pacific Northwest work to live. We demonstrate that philosophy by the passion we have for playing in the great outdoors, that we are so blessed to live in. As young boy my parents and grandparents took me where ever they traveled. Visiting relatives on the east coast to traveling across the great state of Idaho watching or playing in sporting events, I have many treasured memories of adventures on the road. Attending college at Lewis Clark State in Lewiston, Idaho I made friends with fellow students throughout Central Idaho. 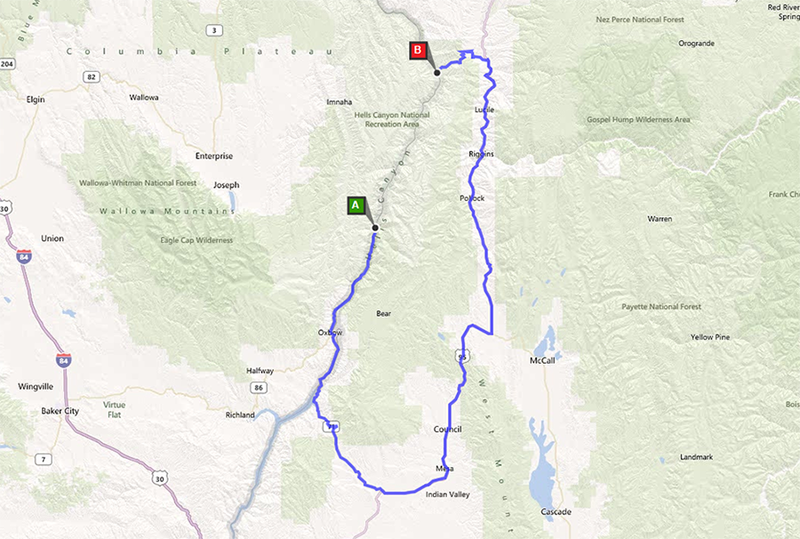 I spent time with friends from Riggins Idaho where I white water rafted for the first time in the spring of 1988. Hiking in the mountains near McCall with college buddies was a tremendous experience too. 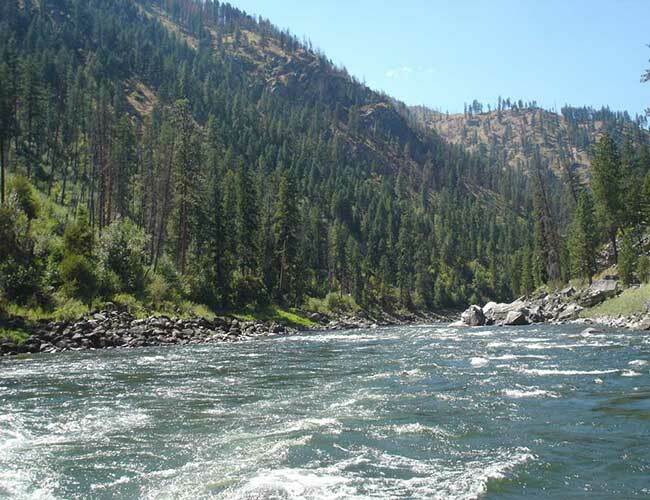 A weekend fishing trip at Oxbow Dam near Cambridge thrilled me with the beauty of the Snake River. My college summers kept me on the road also. I worked 4 summers for Camp Cedar in Maine. I was able to travel throughout the Northeast meeting great people and see some of America’s great sights. These adventures on the road are where I learned the lessons of perseverance and self reliance and that experience has helped to mold the person I am today. 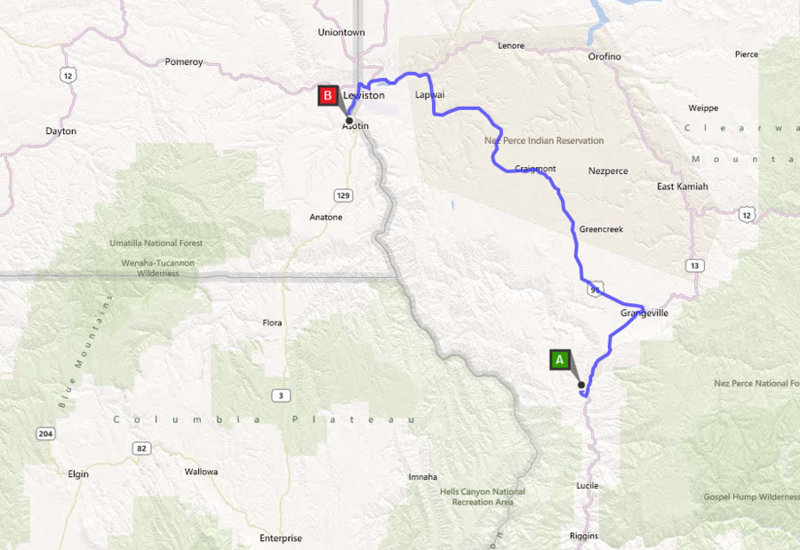 Southern Idaho is where my wife and I had our first home, and where as I started my teaching and coaching career. Pocatello, Idaho was a great place to start my career in education. Spending afternoons and evenings in a school bus that took me to many small communities of southeastern Idaho demonstrated to me the wide range of stunning and varied landscapes for our great State of Idaho. 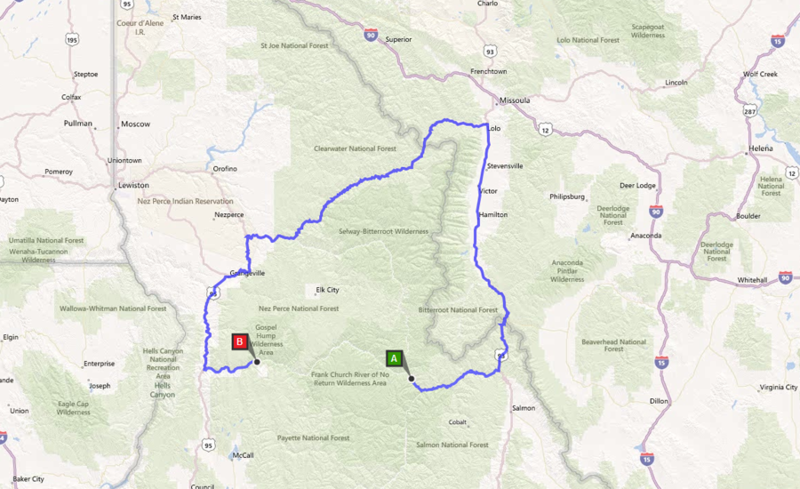 I remember the first time I drove over Lolo Pass down the Lochsa River in the spring of 1994. I was moving my family to Kooskia, Idaho, as I had accepted a new teaching-coaching job at Clearwater Valley High School. The beautiful green pools of water on the Lochsa River were hypnotizing. I fell in love with that river. 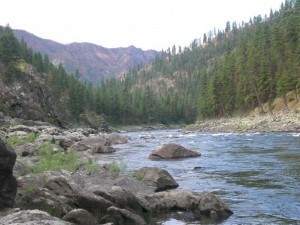 I would spend many days hiking and fishing with my family along the gorgeous Lochsa River. 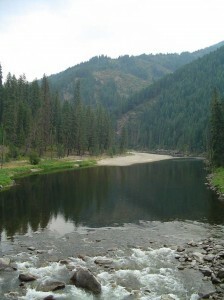 Once again, traveling had given me a deep appreciation for the great rivers of Idaho. 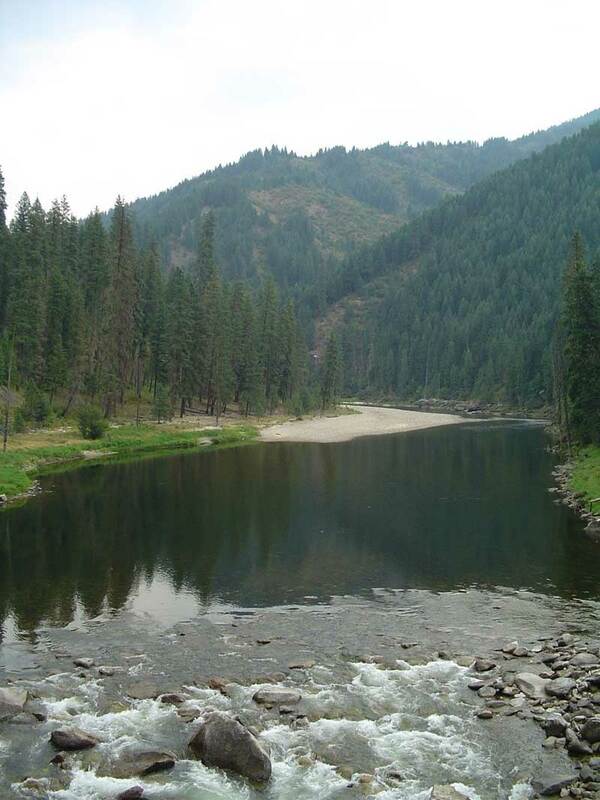 Having spent many of my summers working for the US Forest Service, I was able to further enrich my experience of the rivers and the forests of Idaho even more. 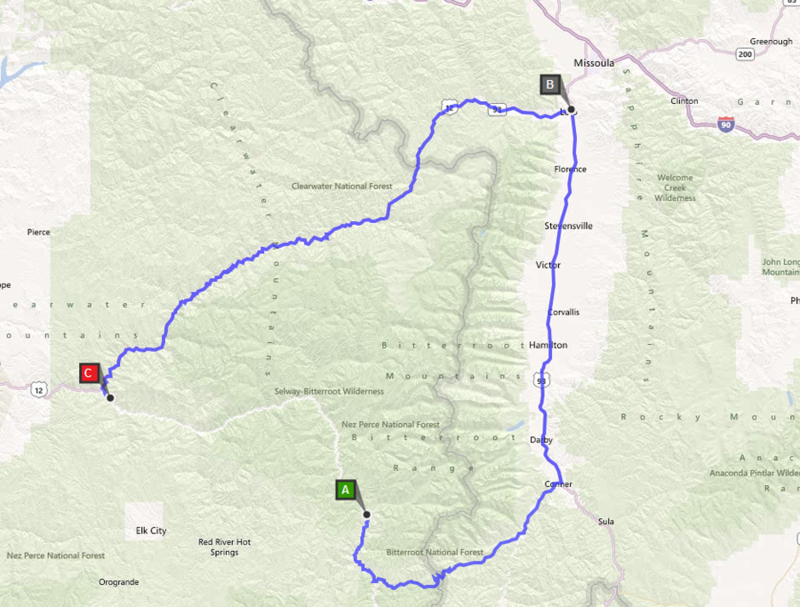 I drove the roads from Powell, ID all way to Vinegar Creek on the main Salmon River. 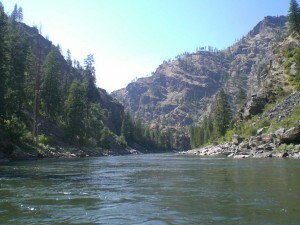 A couple of times I worked for the Salmon River Ranger on their float trip located on the main Salmon River. I still have the daily journals I wrote on those amazing white water river experiences. 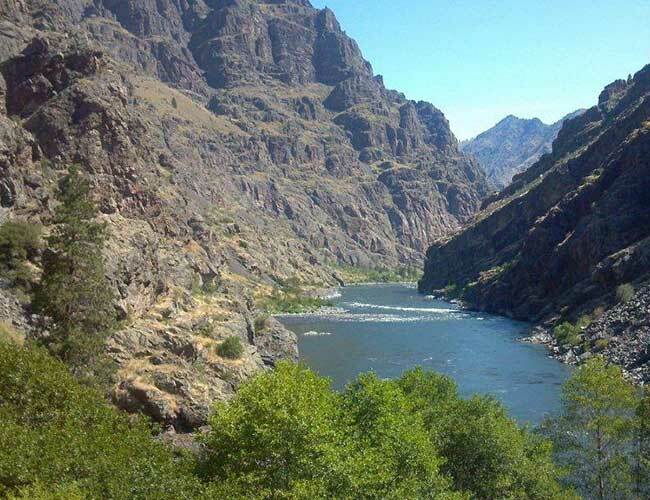 A sturgeon fishing trip with my father introduced me to the vastness of Hells Canyon. Being on the Snake River in Hells Canyon on a jet boat was great adventure that showed me that incredible river up close and personal. 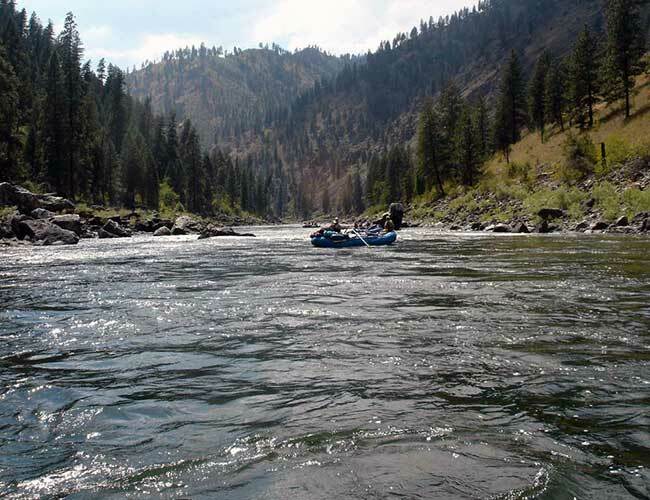 After spending a summer driving for several commercial rafting companies, I began to gain solid experience and knowledge of the river industry and the tourism that drives many people to Idaho. Through the years of traveling, teaching and rafting, I have also been fortunate to meet and call as friends some of the finest individuals in this area who have also contributed excellent foundations for my experience in the river industry. As seasoned travelers who appreciate the qualities of an outdoor experience in general, I am personally dedicated to streamlining the process of planning and logistics, travel and details, when it comes to your own river experience. 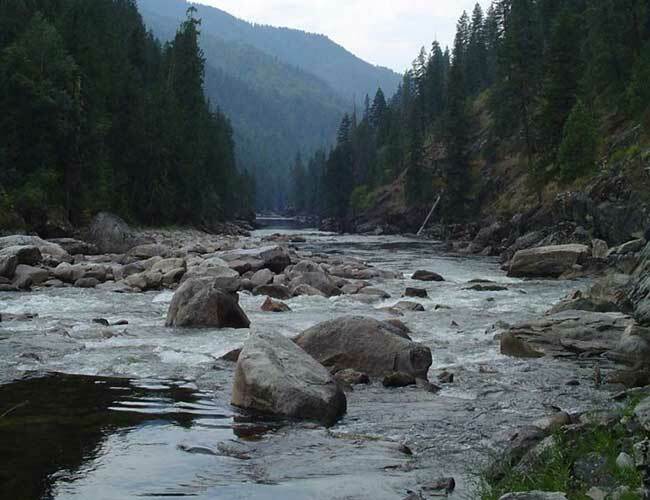 When you engage the services of Central Idaho River Shuttles, you can quickly assess the credible and responsible character of its leadership. 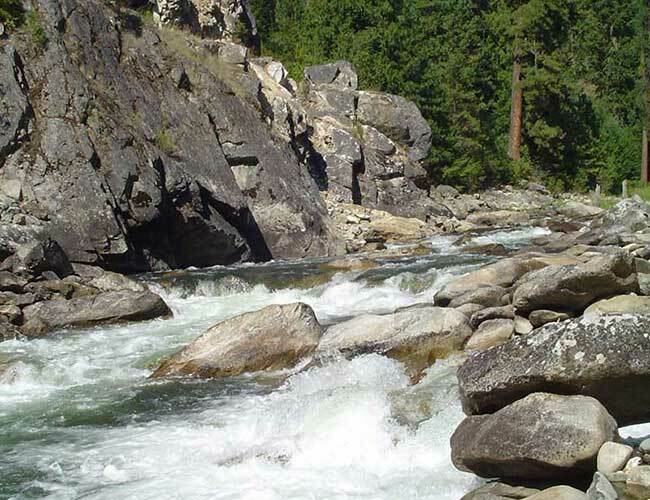 As the owner of this shuttle service, my entire goal is to enable my customers to remain focused on their rafting experience, while leaving the hassles and details of coordinating the shuttling to us. 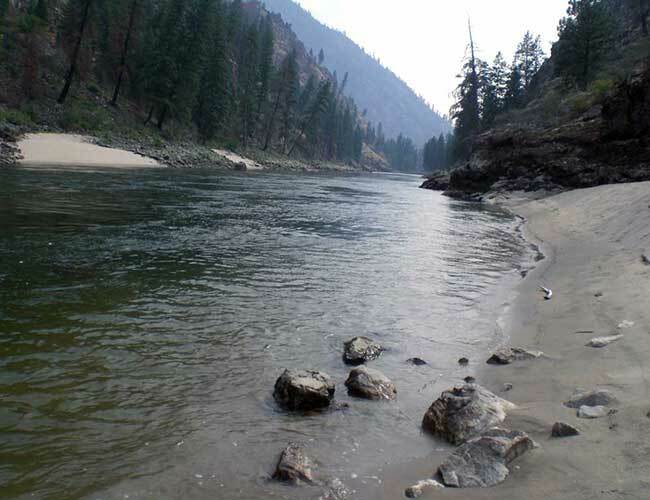 Central Idaho River Shuttles offers integrity, experience, personalized service and a hassle free way to plan your escape to a world where you can enjoy the untamed white water of Central Idaho, and know your vehicle will be safely waiting for you. 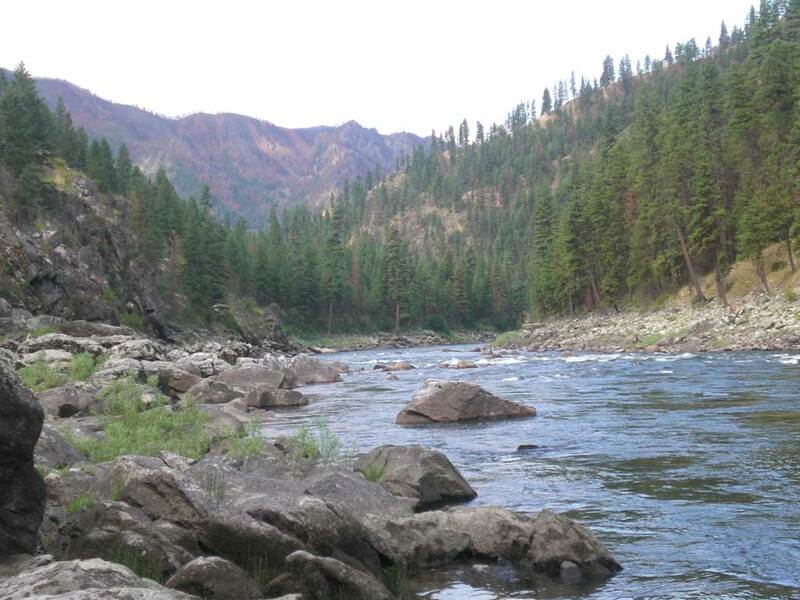 I believe with my travel and river experiences, I am the perfect person to help YOU to enjoy the exceptional outdoor adventures you will find on the rivers of Central Idaho. I think those early experiences I’ve shared above have prepared me for this new adventure and I’d like to ask that you consider our shuttle services. Call us any time, day or night, because we understand your excitement about your rafting aspirations and we’re excited to help you on your way!